The Most Affordable Supercars in 2018 – For those looking for the most affordable supercars in 2018, then we have listed some good choices. It is true that having a supercar is not for everyone. If you want to get one, then you must know that there are some affordable choices that feature the good handling, distinctive handling, high top speeds, and quick acceleration. If you are still not sure whether you can find a good supercar that fits your budget, then you can check our list below. The following are some affordable supercars that you can consider in 2018. It doesn’t matter what your need is, we are sure that you can find your favorite supercar. Audi R8 is without a doubt one of the most popular supercars in the world. The new Audi R8 is powered by a 5.2-liter V10 engine which can deliver 540 horsepower. 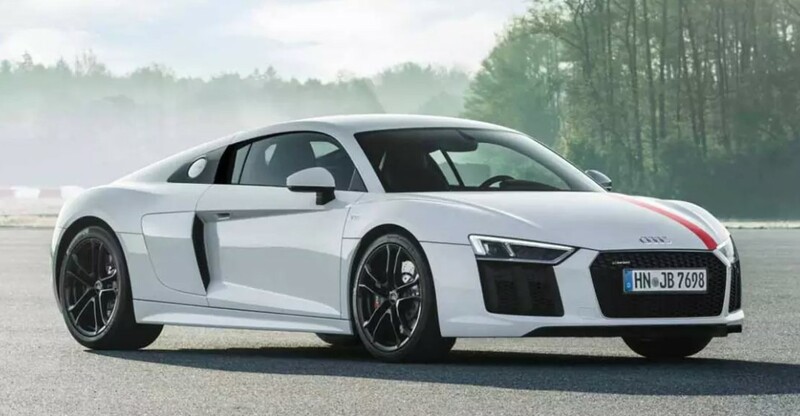 While the new Audi R8 is the most expensive car on our list, there is no doubt that it has flashy styling that makes it a favorite choice for those looking for a supercar. The regular Audi R8 should be more than enough as it can accommodate your needs. However, if you need more power, then you can consider choosing the V10 Plus which offers 610 horsepower. Audi R8 starts at $162,900. Our next choice is the Porsche 911 Turbo which combines a powerful 3.8-liter twin-turbocharged engine with the classic Porsche styling. 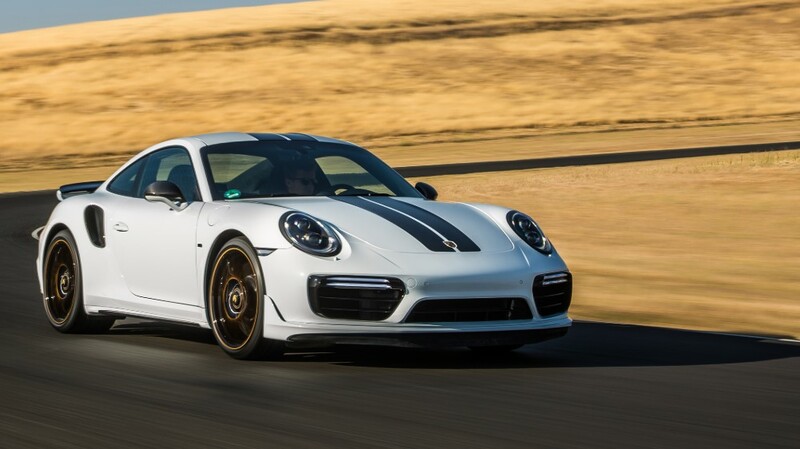 The new Porsche 911 Turbo is coupled with all-wheel-drive and a 7-speed PDK dual-clutch transmission. What we really like is that it is a beautiful car that is designed for everyone. If you are willing to spend more money, then the Turbo S would be a great choice. Of course, the regular models are less expensive, but we believe that the regular model should be more than enough to deliver power that you need. Porsche 911 Turbo starts at $159,200. The new Acura NSX is another cool supercar that you must consider. The latest model comes with an aluminum chassis, a hybrid drivetrain, and composite body panels. It is equipped with an impressive engine which can deliver 573 horsepower. 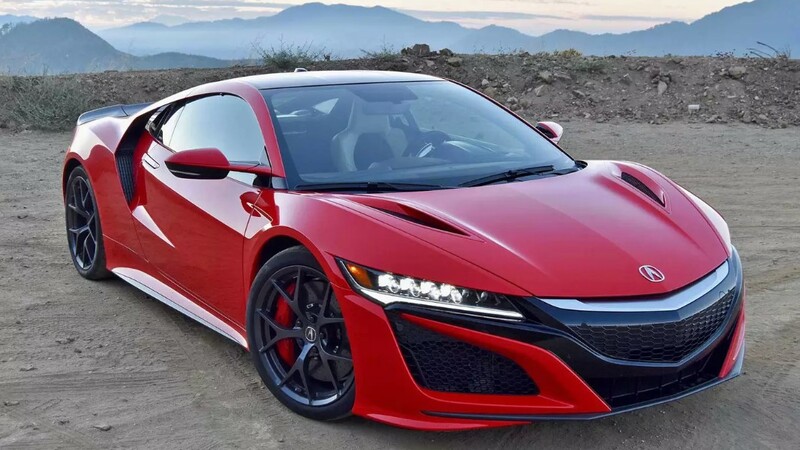 In addition, 2018 Acura NSX goes from 0 to 60mph in less than 3 seconds. While it is more expensive than its previous version, but it has more features added. It is one of the most affordable supercars that you must consider in 2018. Acura NSX starts at $156,000. BMW i8 is a beautiful supercar that is known for its powerful performance. 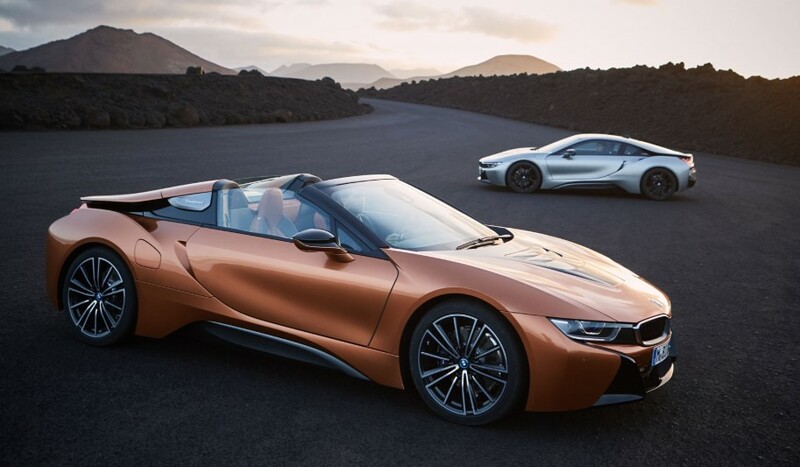 The latest model of BMW i8 goes from 0 to 60 mph in less than 5 seconds. As expected from BMW, the styling and handling of the car are supercar caliber. As for its price, the new model starts at $140,700. If you are looking for the cheapest supercar, then 2018 BMW i8 should be included on your list. These are some affordable supercars in 2018 that you can buy, we hope that you can find your favorite choice here.